孫 悟空 & Gohan 壁紙. Gohan SSJ2 and 孫 悟空 SSJ2. 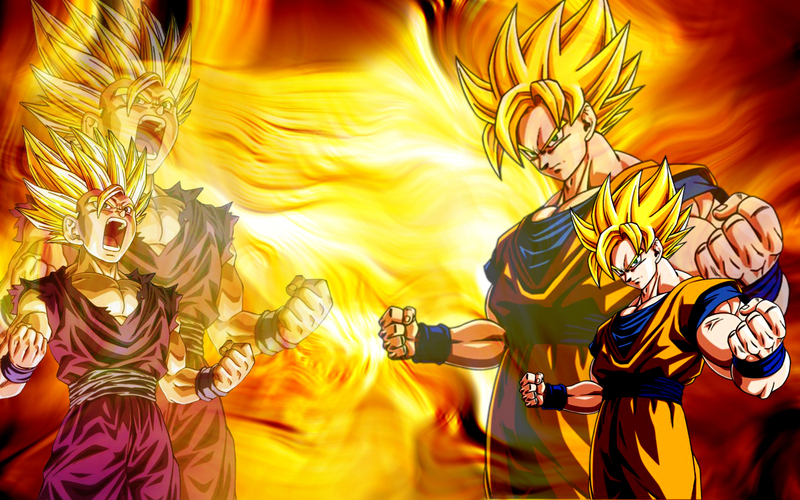 HD Wallpaper and background images in the ドラゴンボールZ club tagged: dragon ball z anime goku gohan wallpaper. This ドラゴンボールZ wallpaper might contain アニメ, 漫画, マンガ, and コミック.